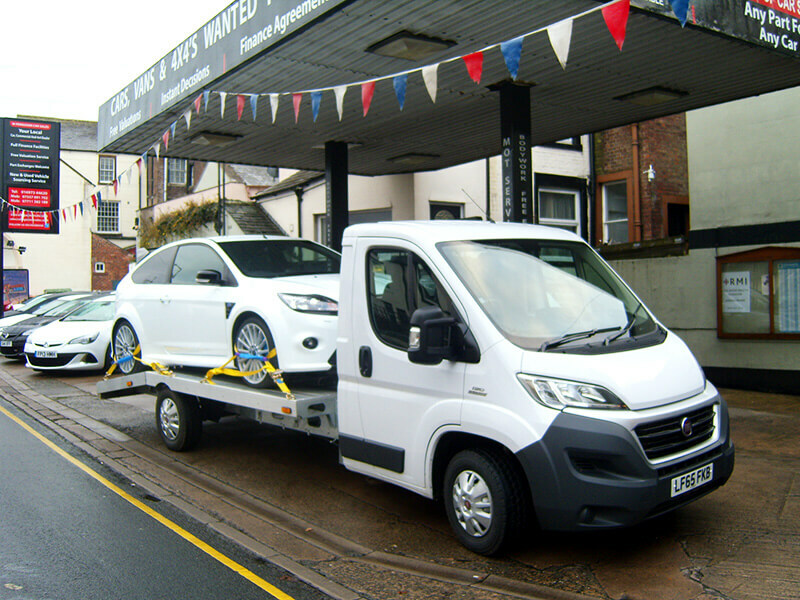 Purchased or sold a car on eBay, Autotrader or generally online - we can provide a car delivery service throughout the UK. We are also fully insured and experienced in moving all types of classic vehicles. We understand how important your classic car is to you so this makes it important to us.